Are you looking for a creative, part-time job that will fit your busy schedule? At Painting with a Twist, we make painting fun and exciting & we are looking for friendly, energetic artists to teach in our creative environment! This is no ordinary art class – we are all about having FUN! Our classes are BYOB and you will be the host! Other duties include setting up for class, cleaning up after the customers, checking in and reconciling payment and attendance. We are looking primarily for student age adults with evening and weekend availability. Please go to our website to familiarize yourself with our business and the type of art you will be expected to teach. So, if you are still interested, please send us your resume and a portfolio that contains at least FIVE images of your work. 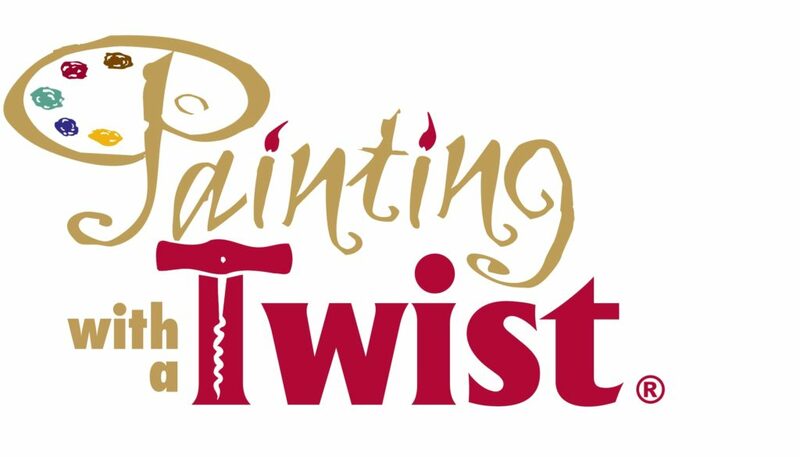 There are 2 painting with a Twist locations, please make sure you are applying to the Bannerman Crossing location.